Emmy voters still love Bill Maher. The 2017 Emmy Award nominations were announced Thursday, and Maher, host of “Real Time with Bill Maher,” got a nod for best variety talk series. Any other year this wouldn’t be too noteworthy, but Maher has recently been criticised in the news for using the ‘N-word’ on “Real Time.” On the show, Maher joked that he was a “a house n — r,” when responding to his guest Senator Ben Sasse, who asked if he wanted to “work in the field” with him. Nomination voting for the Emmys closed June 17 this year. Maher’s episode of “Real Time,” in which he uses the racial slur, aired June 2, 15 days before Emmy nomination voting closed. 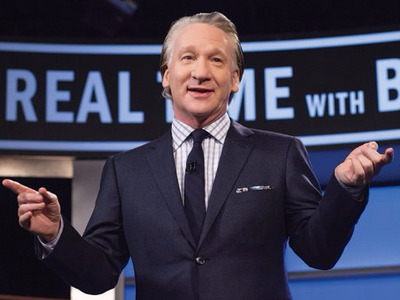 Beyond “Real Time,” Maher has consistently snagged Emmy nominations for his work in television. Maher’s show “Politically Incorrect,” which aired before “Real Time,” racked up 11 Emmy nominations over the course of its nine-year run. But Maher has only won one Emmy ever, and that was for “Vice,” HBO’s topical news show, which Maher is the executive producer of.